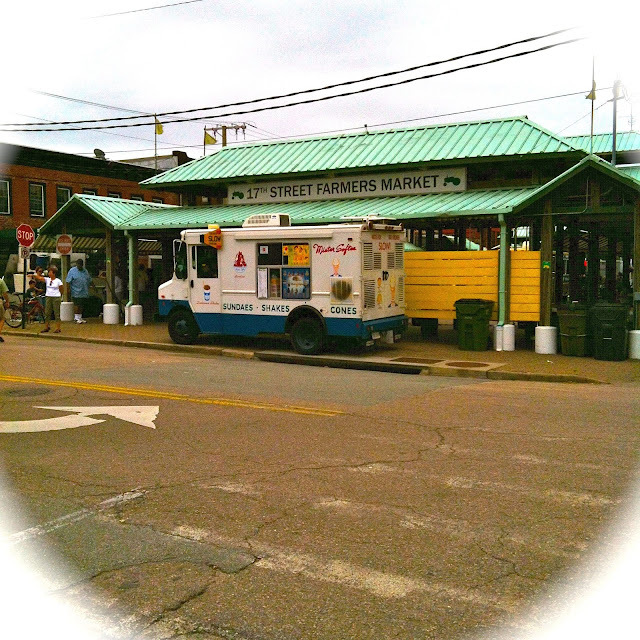 Today Richmond Food Trucks and Local Brewers gathered at the 17th Street Farmer's Market to serve RVA'ans their best. I was proud to be from Richmond and go to this event. I was determined to get my family out the door and to the trucks as close to the opening as possible. Rooster Cart, Mister Softee, Boka Truck and many more food trucks have become so popular lines form even when there isn't an event. We were lucky to get in line quickly and taste some incredible food. My favorite part about this event was that it brought Richmonders down to the Bottom during the day. It's exciting to see our city full and vibrant. 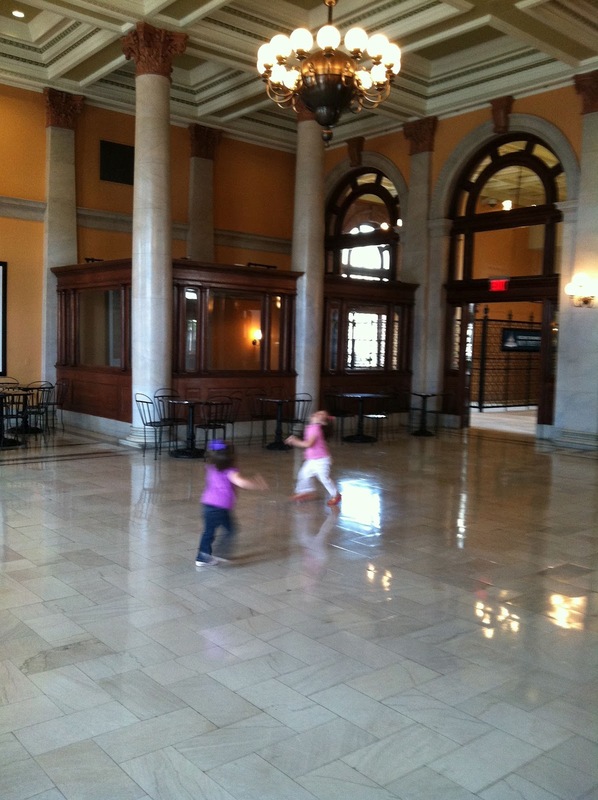 We were able to show our kids the amazing interior of Main Street Station. They were as impressed as we were! Thank youTaste the Local, Style Weekly Magazine, Monkey Dish Media, 2BNB, Richmond 17th Street Farmers Market, Clear Channel, Radio Rubber Room, and Brown Distributing! for helping me show off the hidden gems to my family. We live in a great city! Tags: boka truck, City of Richmond, food cart, richmond, rooster cart, Where Am I? I saw you delights! Had to limit the kids to one thing, but we'll be back!! Thanks Chef Tara! The Main Street Station is beautiful...looks like it built around the turn of the century? I love architecture! Thanks for sharing!